9.2.0 USB port, Talk jack. 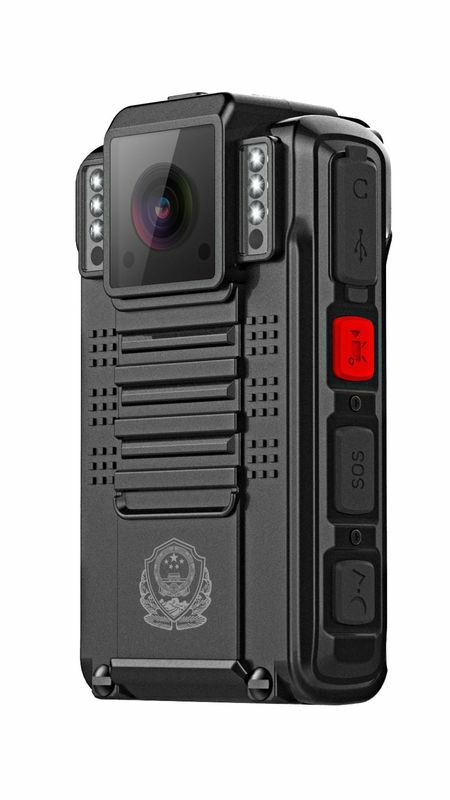 Removeable 3600mah li battery,Up to 7 hours with one battery for 1080P high definition video recording. 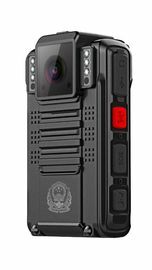 Completely portable color video and audio recorder is the must have camera for event recording. Keep a record of your interactions with suspects or criminals. No more worry about whether or not someone has told a different story or behaved poorly only to blame yo u. 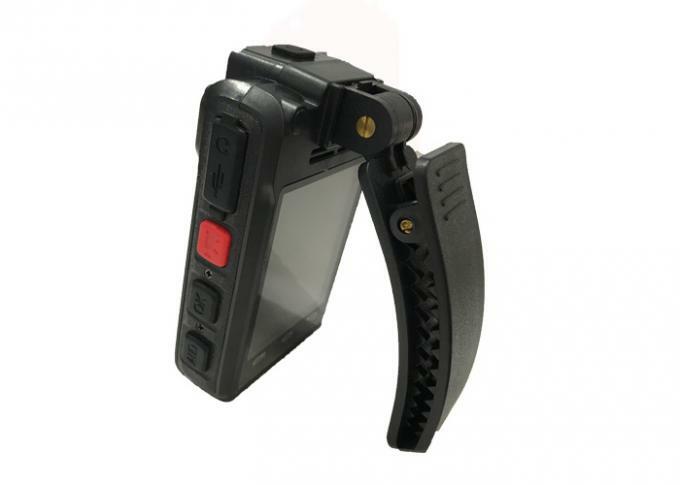 This miniature video cam with audio is the prefect device to cover your actions in the field or document a scene. Perfect for anyone who needs to capture video and audio on the go. 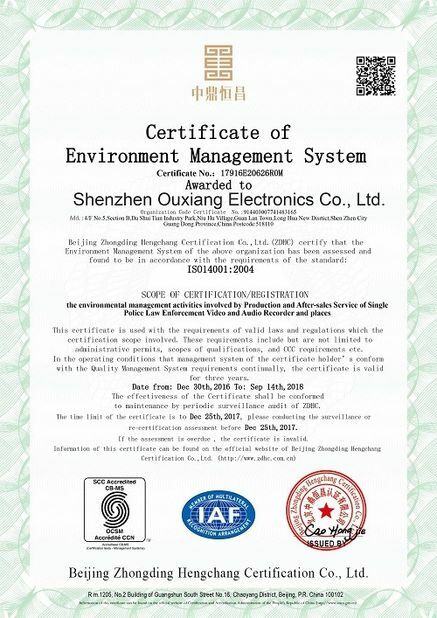 We are a high-tech corporation was founded in Sep of 1998, with 300 staffs, and a factory of 2000 quare meters, engaged in Security Product Area. 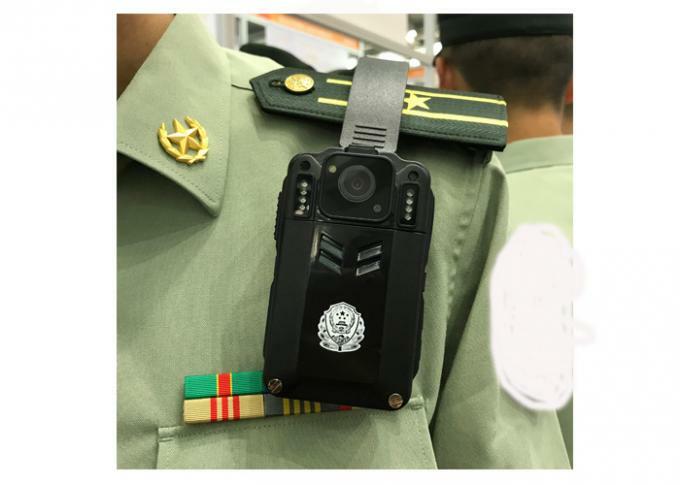 Within last more 10 years, specialized in R&D, Designed, manufacture &sell security product of all over the world. 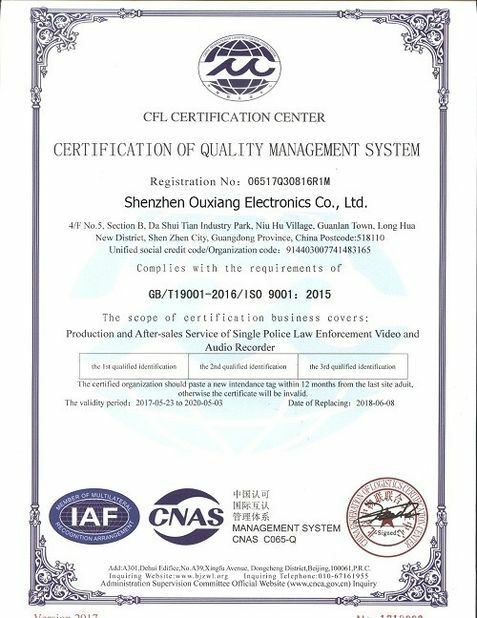 Approved CE, Rohs, FCC, UL, ISO9001, CCC etc. Stable quality and professional service have won kinds of long time cooperation agents and distributors. Welcome to visit our company and our factory!